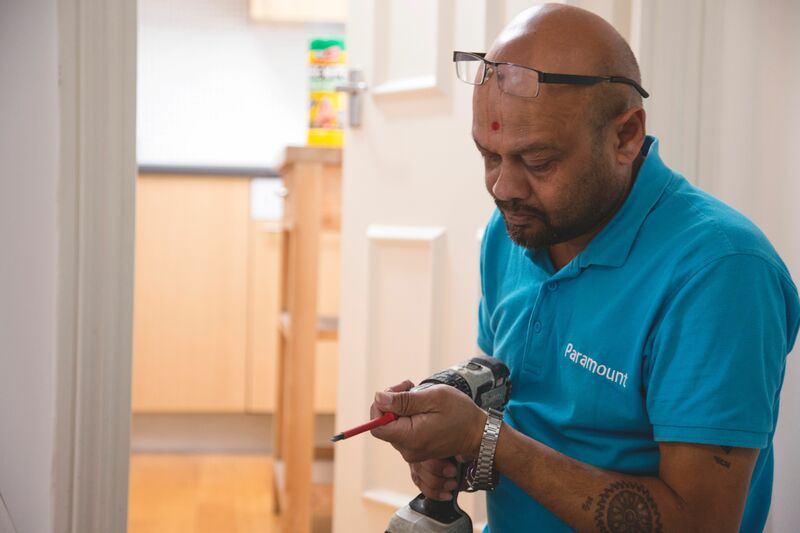 To celebrate 10 years of repairs and refurbishments in the local area, we are offering our landlords 10% off of their next Paramount Maintenance job over £100! Whether you need us to take a look at a leaking tap, or help you to plan a full kitchen refurbishment, we are happy to help. Our refurbishment projects and larger works will come with valuable advice on the effect the work will have on your rental uplift and capital investment.